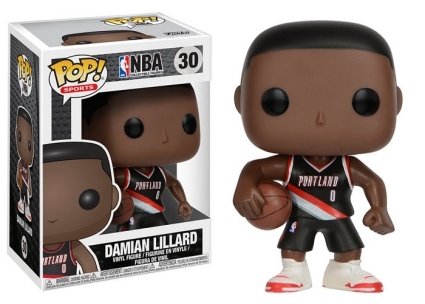 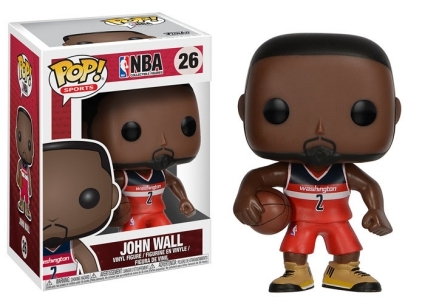 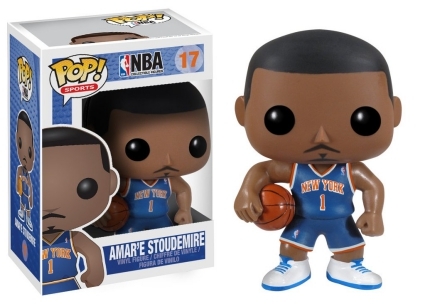 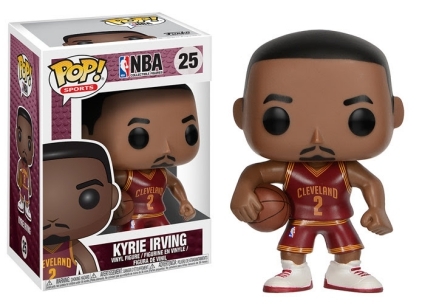 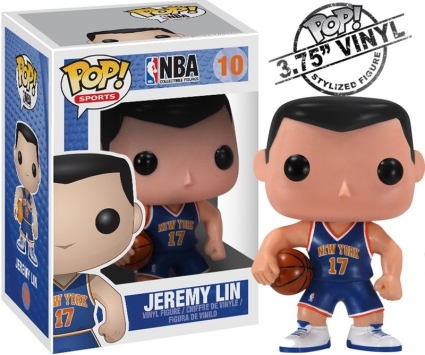 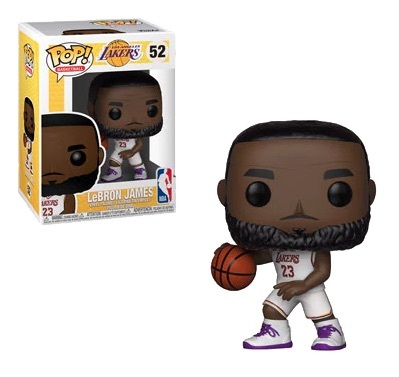 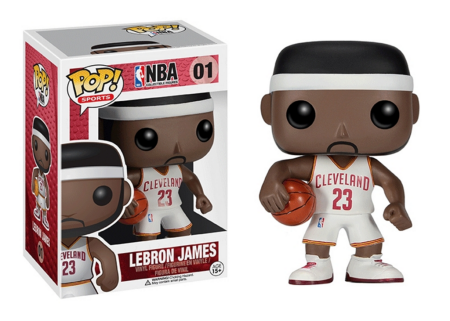 Lace up your sneaks because we have the ultimate Funko Pop NBA basketball figure list waiting, and there are plenty of vinyls to track down! 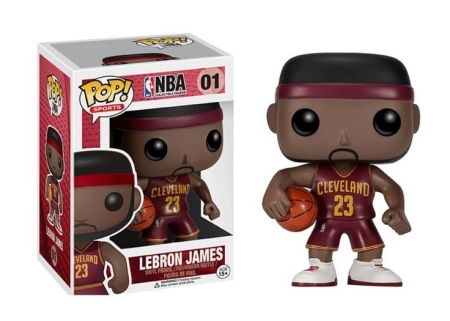 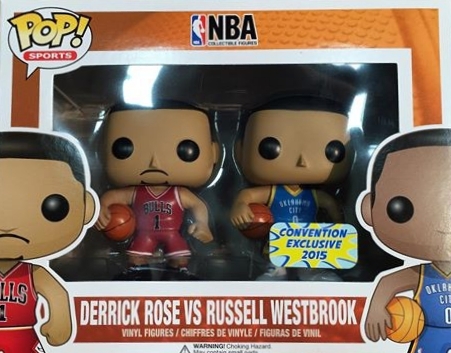 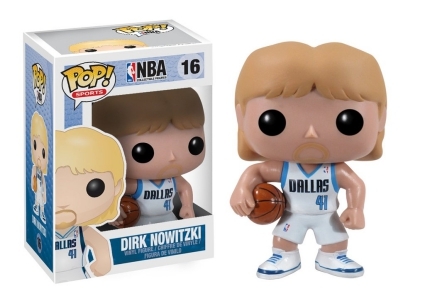 Although branded as NBA figures the entire time, the line switched from Pop! 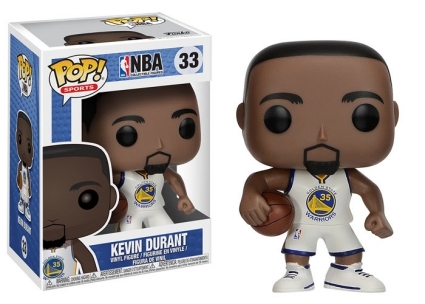 Sports to Pop! 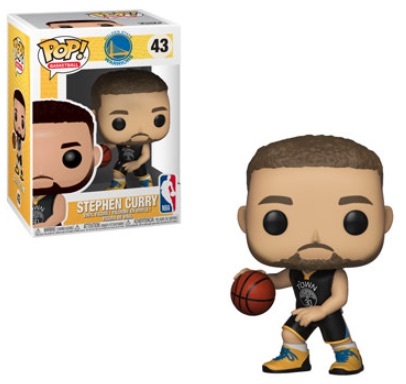 Basketball in 2018. 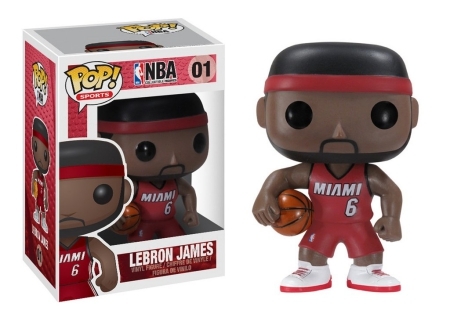 League superstar LeBron James (in a Miami Heat uniform) kicked off the inaugural release for 2012-13. 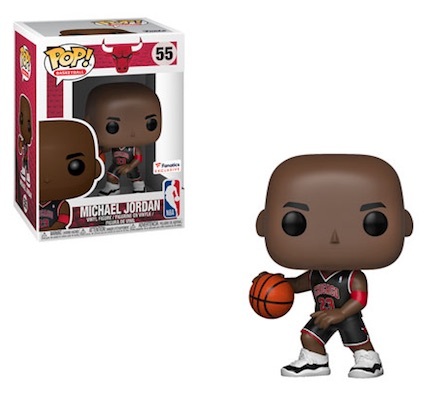 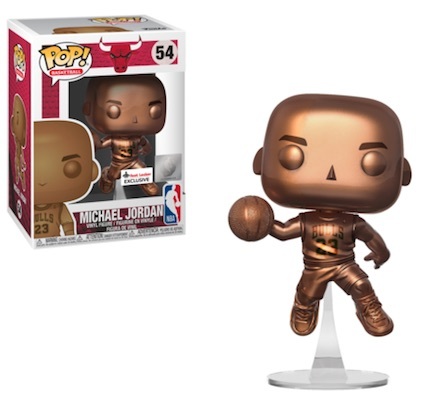 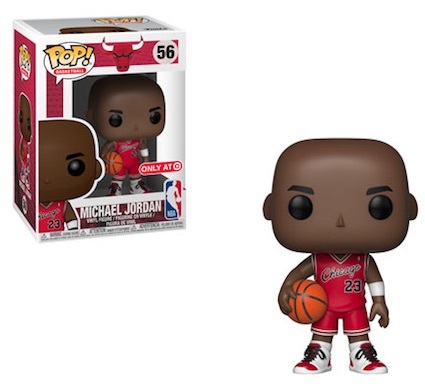 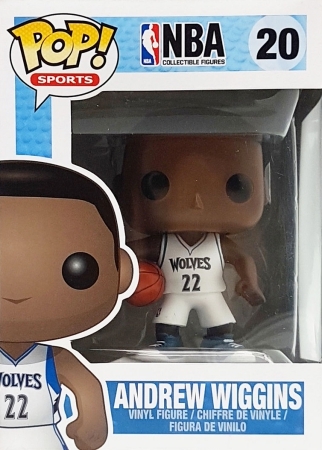 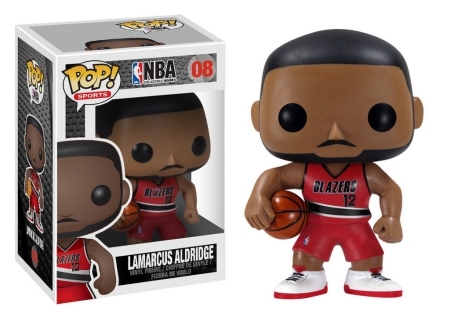 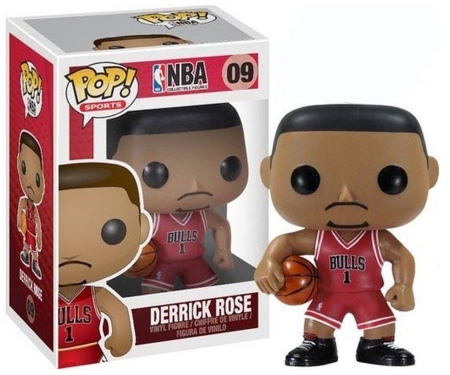 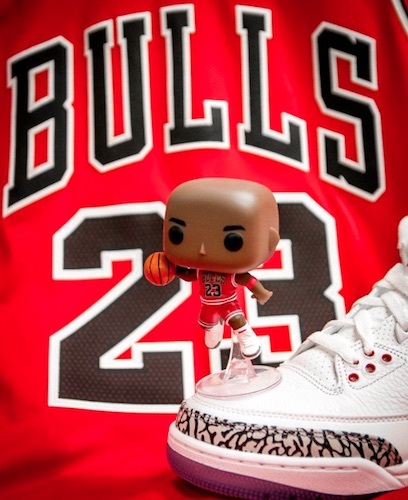 The basketball series picked up again in 2017-18 and has added a vast amount of choices since then, including a 2018-19 wave and multiple Funko Pop Michael Jordan figures. 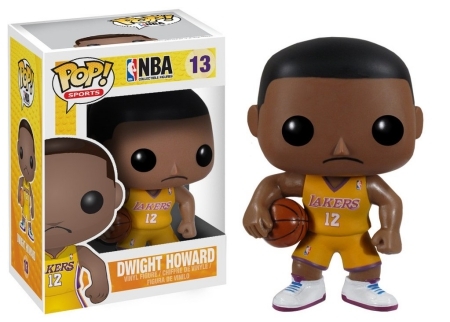 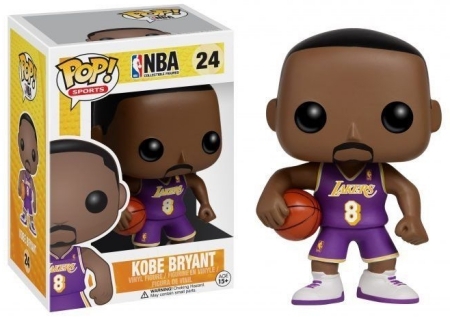 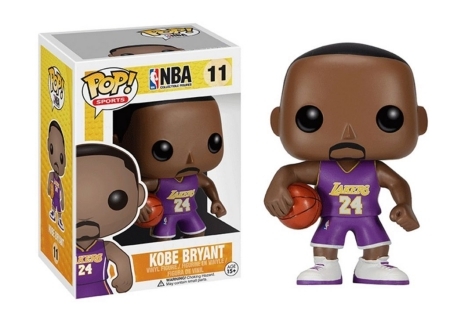 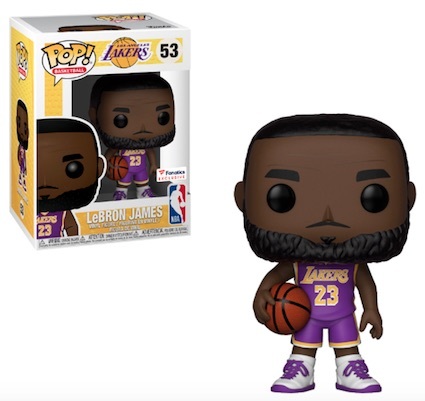 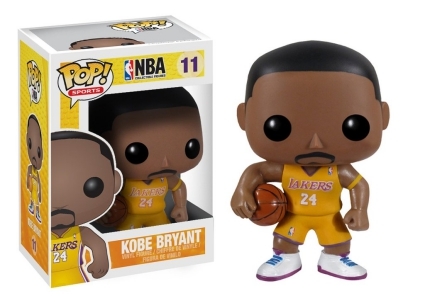 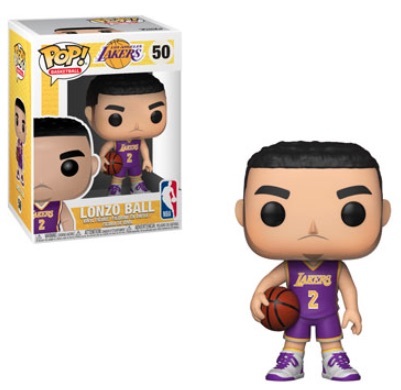 Funko Pop NBA also offers a handful of variant options, such as Kobe Bryant in a gold #24 jersey, purple #24 jersey, and a purple #8 Lakers jersey, which is a 2016 ToyCon exclusive. 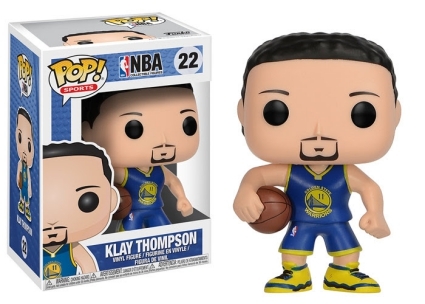 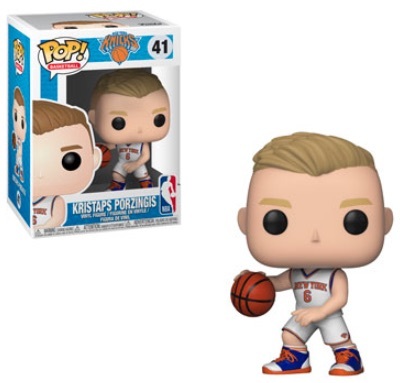 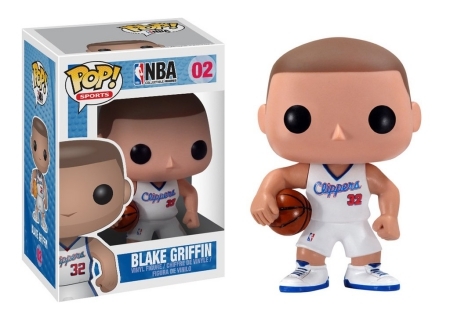 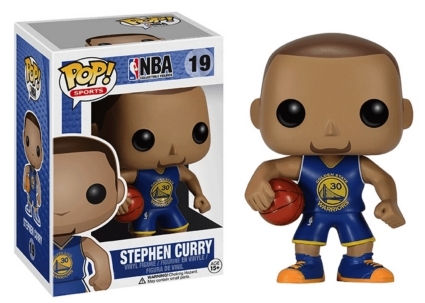 Order Funko NBA Figures on Amazon. 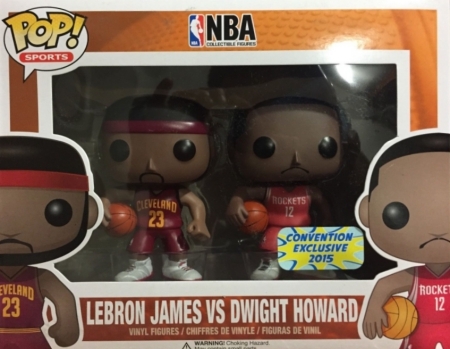 In addition, collectors can find a few combination packs, each of which was released through BAIT. 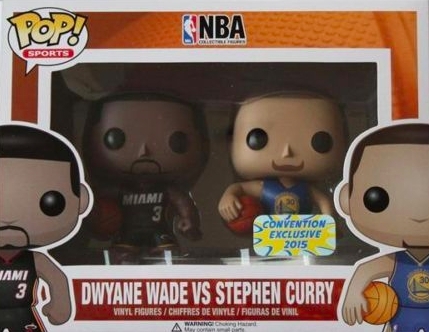 These include Dwayne Wade vs. Stephen Curry, and LeBron James vs. Dwight Howard. 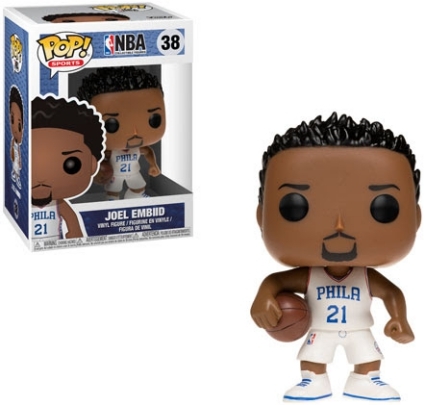 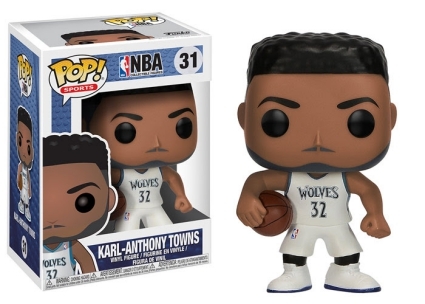 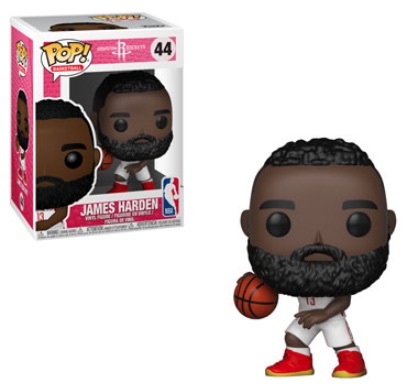 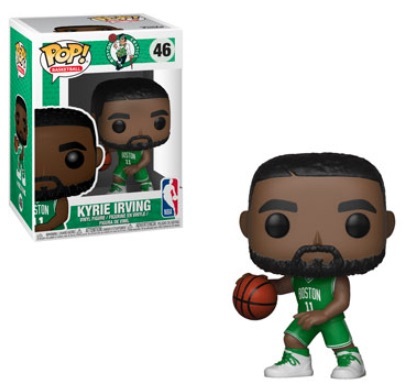 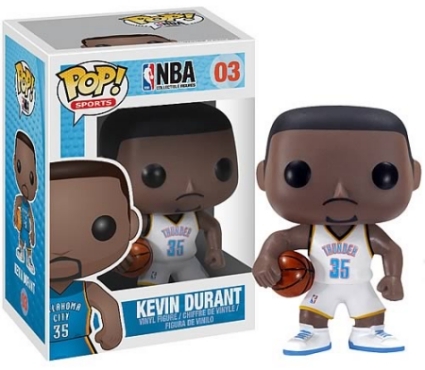 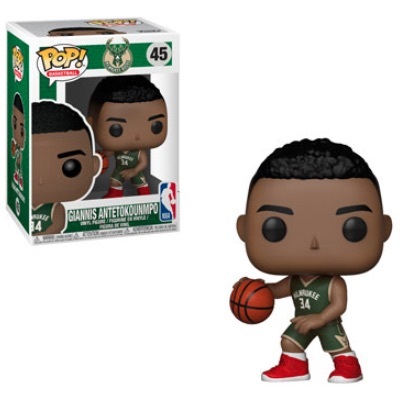 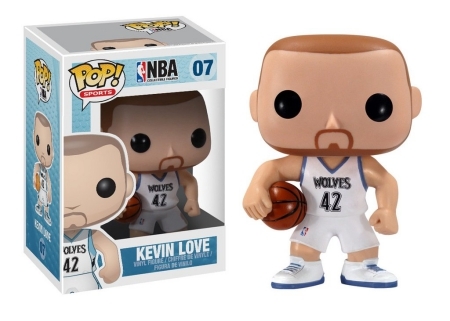 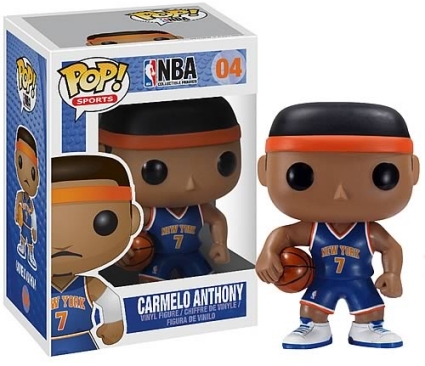 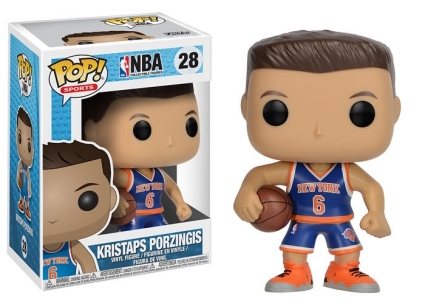 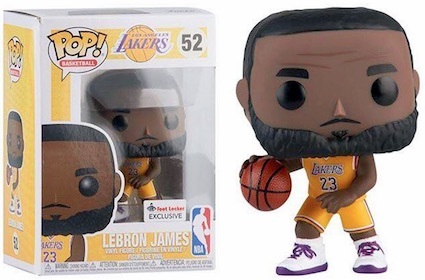 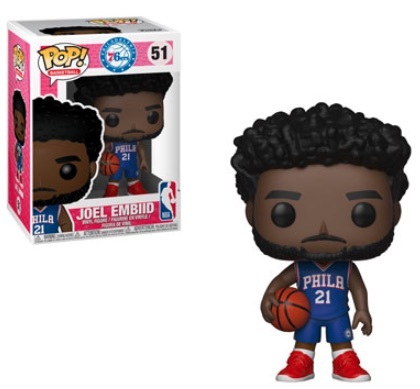 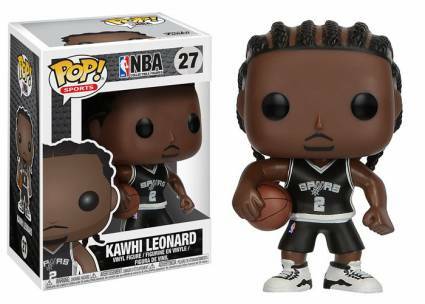 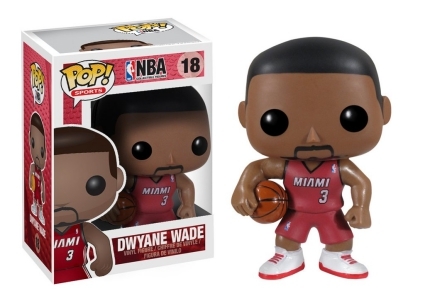 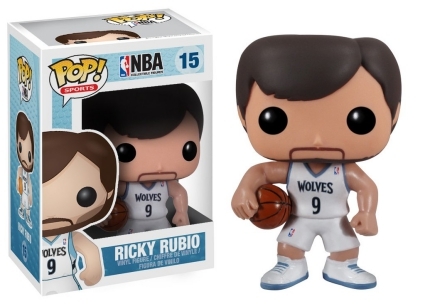 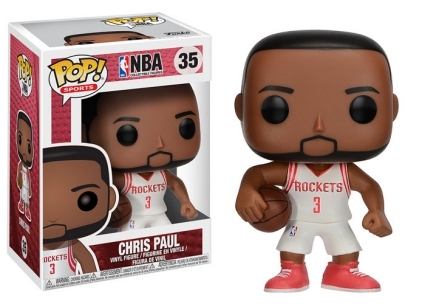 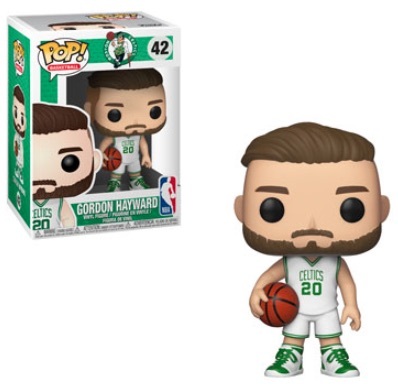 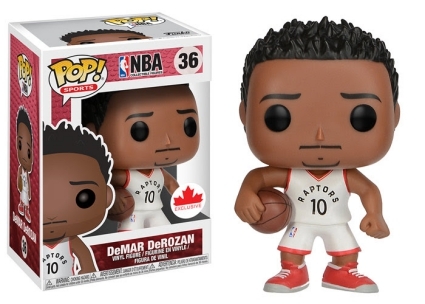 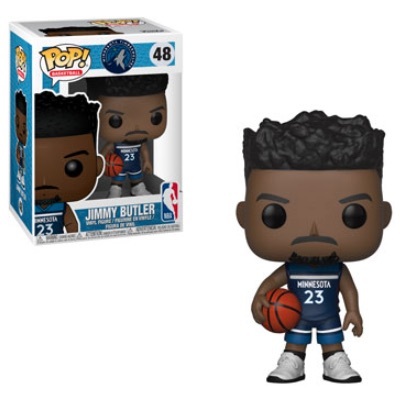 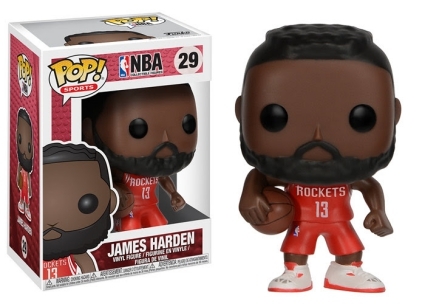 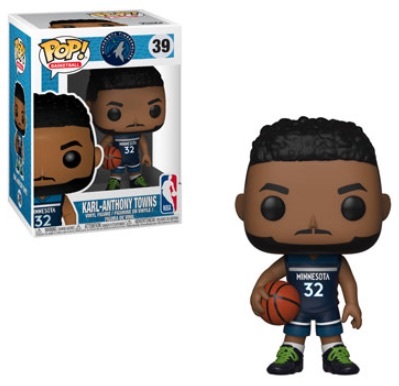 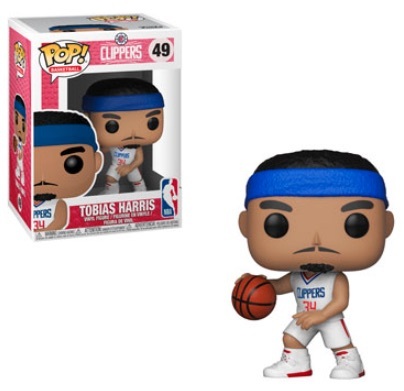 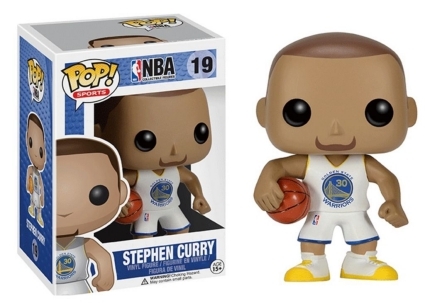 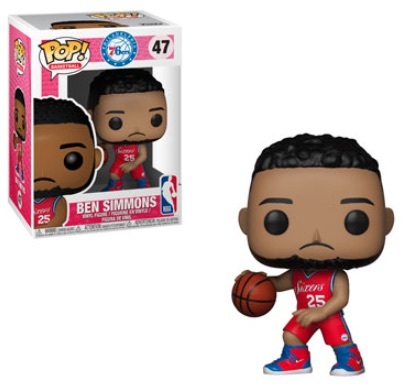 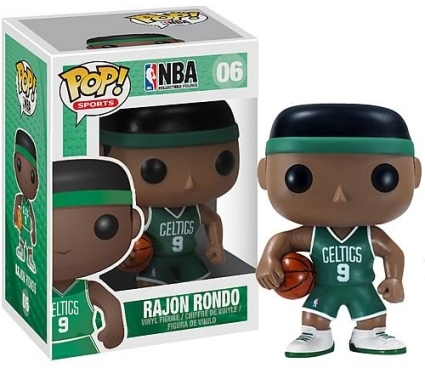 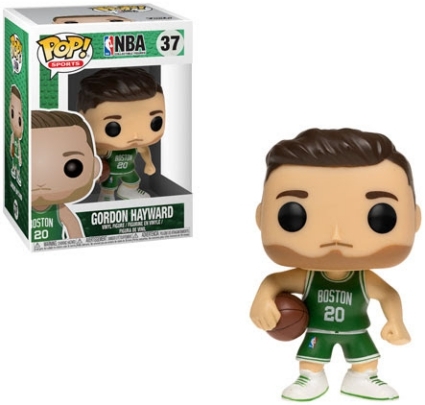 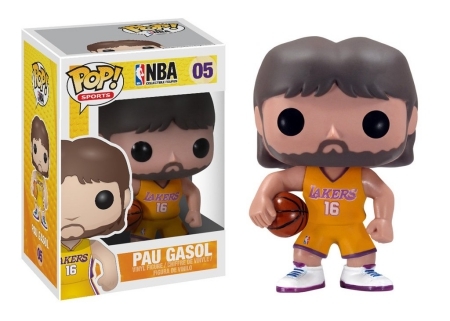 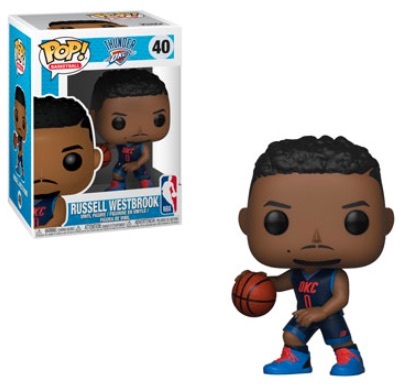 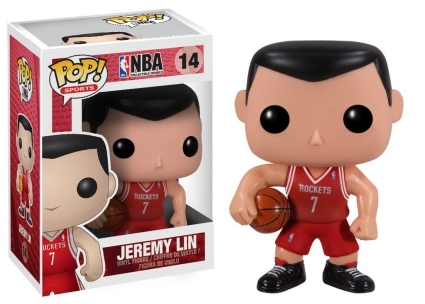 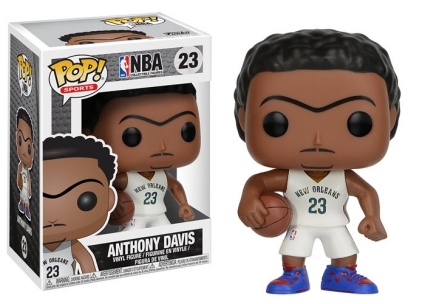 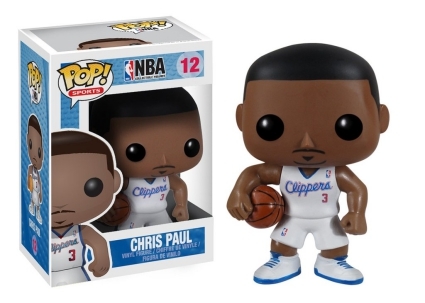 The complete gallery is provided below, while the corresponding checklist tab provides a full breakdown for all of the Funko Pop NBA figures. 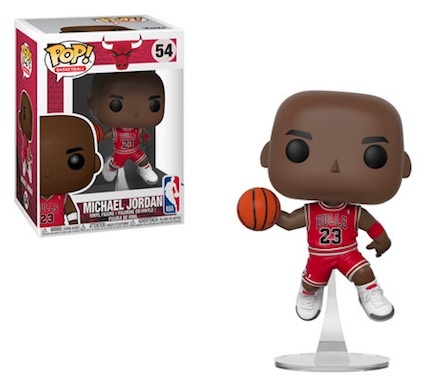 Although we've included any exclusives, fans and collectors should keep in mind this does not mean they were released at the same time as the main figure.